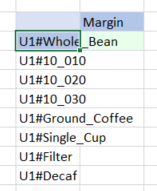 As someone who spends most of his time with users, the Excel Add-In is very important to me. 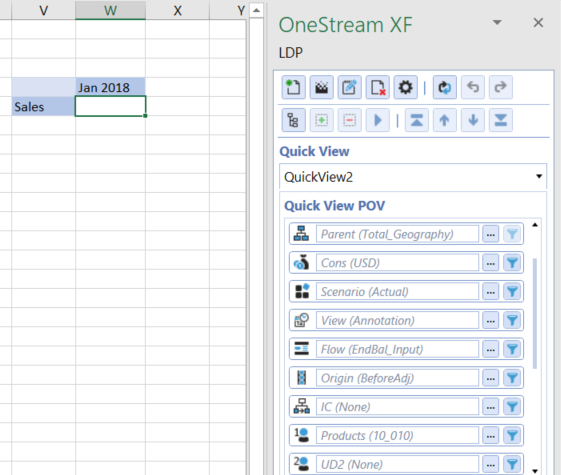 First of all, I think it is a real pleasure to deal again with an Excel Add-In for someone who used to work with Essbase back in the days when Hyperion was relevant. Type-in members in Quick Views: type your members, refresh your Quick View et voila! 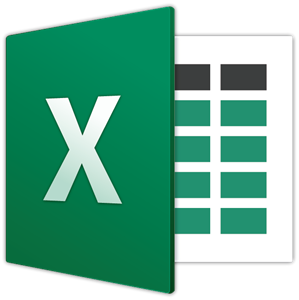 This is by far the star of this new Excel Add-In: you can type member names and create a Quick View on the spot, I think it was the only feature missing compared to the old Essbase add-in. 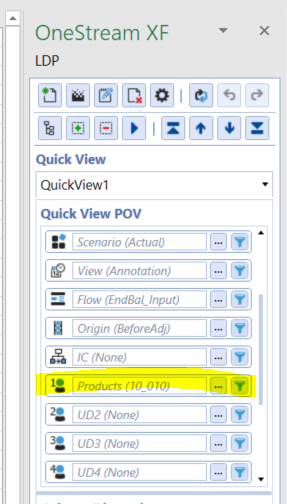 And that’s it, your Quick View is created! 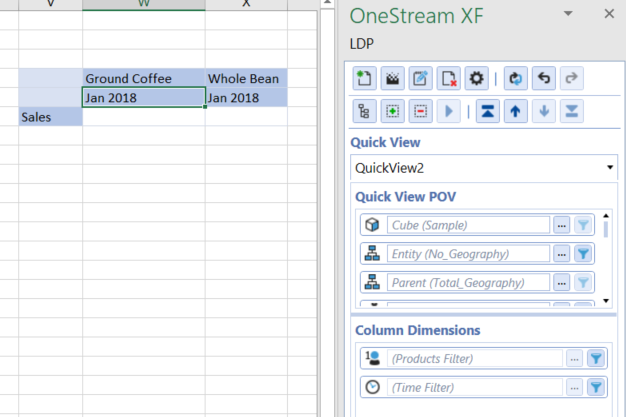 Note that I don’t need to add the dimension name before the member as OneStream already knows it and I don’t need to add the other dimension in the Quick View. This is truly a life changing feature. You can also type member extensions! 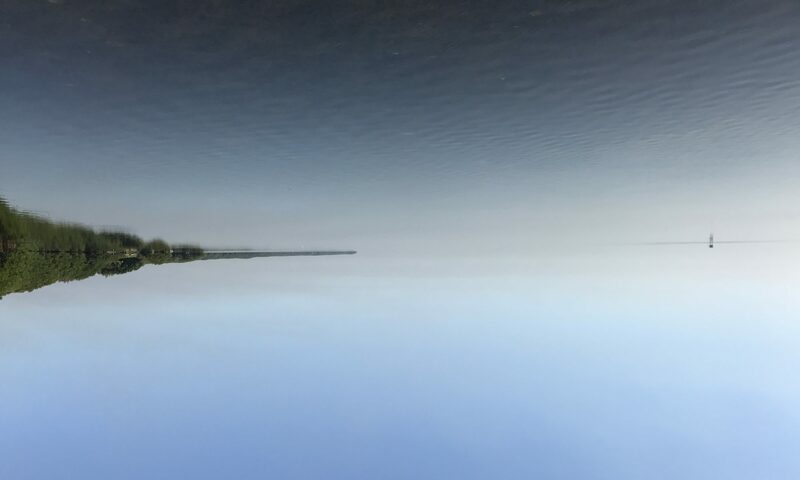 From there, your imagination is the limit. 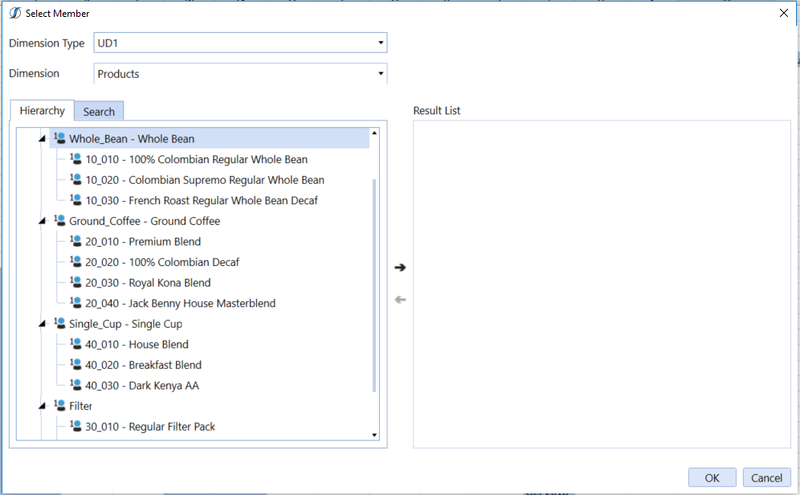 This is quite a big update as well: the Excel Add-in has a new and improved Member Selection dialog box. Imagine you have a Quick View and you want additional members, select a cell in the dimension you want to change and click on the ‘Select Member’ button. 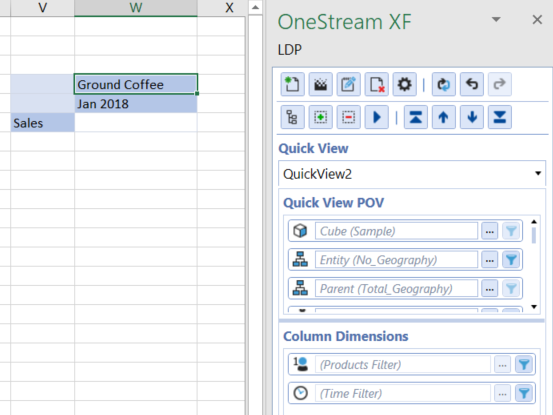 It is one of the new features with OneStream XF 5.0, you can name user defined dimensions. 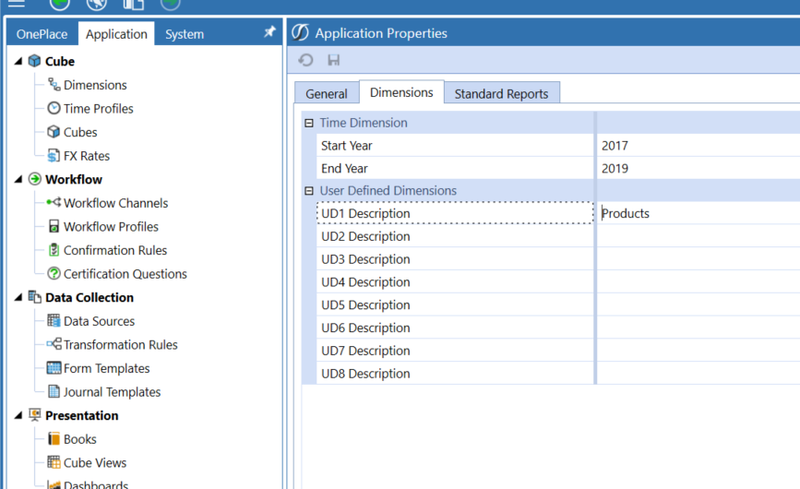 Go to Application -> Application properties and set the name of the UD Dimension in the Dimensions tab. In our case, the UD1 is the Products dimension. 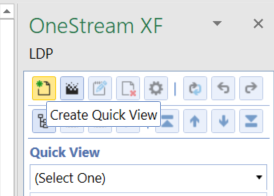 As soon as you create a new Quick View, OneStream will use the name of the dimension based on the application you selected when you connected. 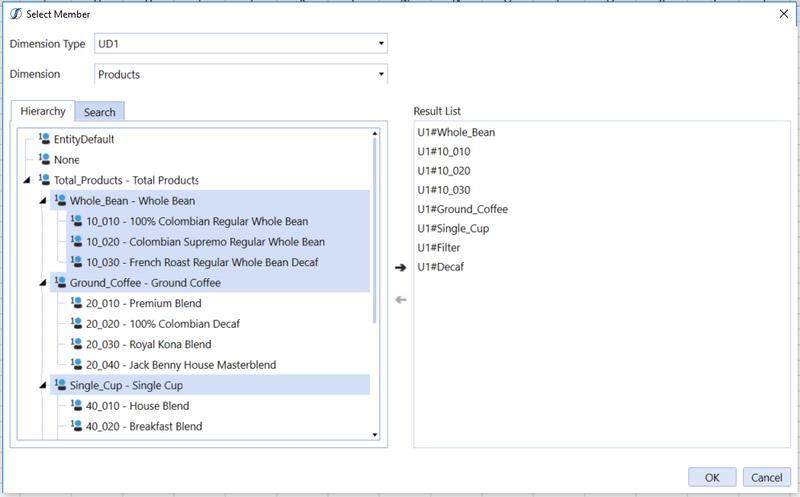 These are details that helps a lot, particularly when you roll out a solution for hundreds of users! There is a new feature with member expansion where users can select to see Tree Descendants in the natural order of the hierarchy or in reverse. It is very useful because a lot of reports are one way or the other. And you will see a reversed hierarchy!!! 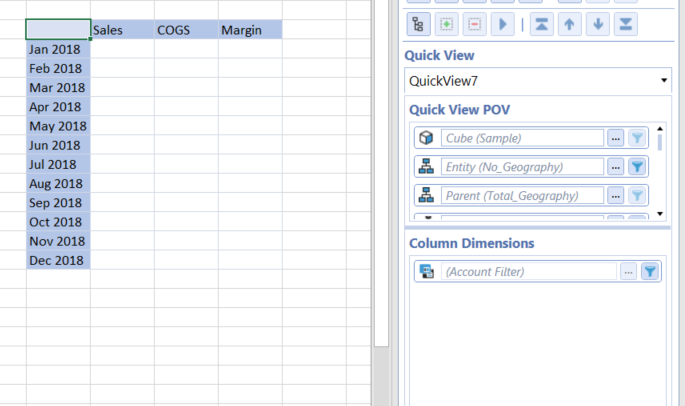 This feature will save a lot of work when creating reports and dashboards. If you want to learn more, check the official OneStream blog articles on OneStream 5.0.